Hello my dear readers…even though this sunday heat is taking all the energy out one can possibly have, I came across an issue today that inspired me to collect all my strength left to express my opinion about that. 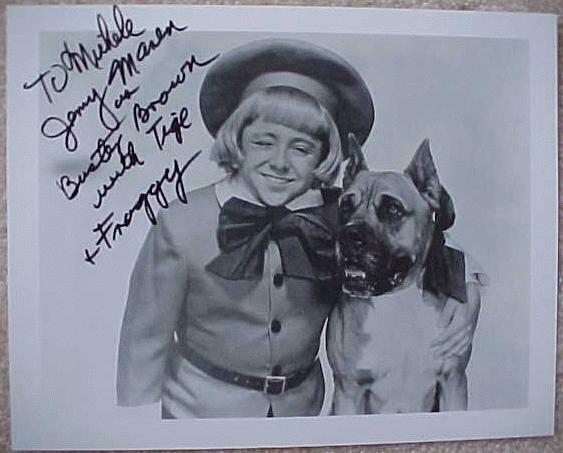 For years and years now a unnecessary war against a beautiful breed of dogs is going on, it’s like a witch hunting that kills so many innocent animals, and leaving even more in an caged and horrible life, when taken away from loving home. 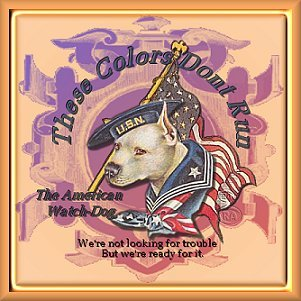 Yes I am talking about very wrongly portrayed in society Pit Bull breed. I believe the attack on them is as unfair and racist as it would be on an Afroamerican or Homosexual person for example, just much worse, since the punishment is death in this case. 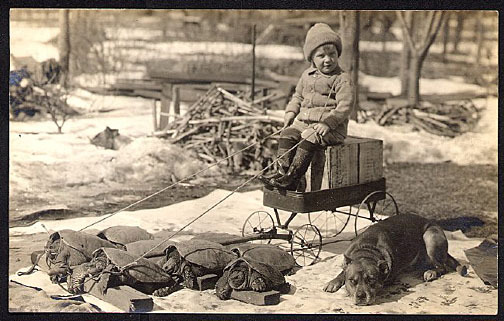 This breed was invented by us, by people, and now the same people try to make it extinct, that is just beyond horrible. 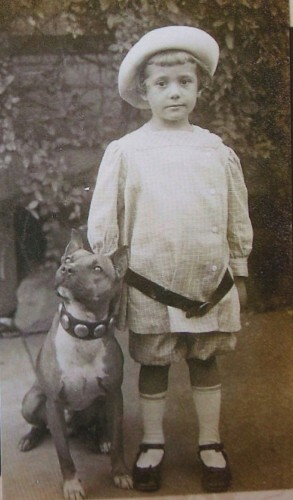 I was an owner of American Staffordshire Terrier myself, for 11 years. She was my family, my best friend and my protector. A pit bull is a term for 3 breeds of dogs American Pitbull terrier, American Staffordshire terrier and Staffordshire bull terrier. Having the privilege to know all of these 3 breeds up close and personal, I honestly can say they are my favorite, they are majestic, admirable breeds that sadly attract the wrong people as owners because of their nature given gifts. A Puddle attack or street dog attack or any other breed dog attack on a person or a cat doesn’t make a headline. 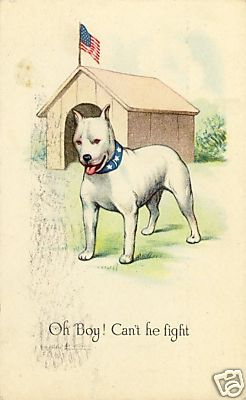 There are many other breeds that have bitten or eaten people, but no one declares witch hunt on them, but for some reason, everybody know when a pit bull attacks someone, and it doesn’t even matter what the circumstances are, it could be that the dog saved his family from burglar, but if he bit the burglar, he has to be put down as a monster who attacked a person. I believe this is bull*hit! Excuse me for the language, but it has bugged me for half of my life, seeing my family member being attacked for other dogs idiots owners mistakes. 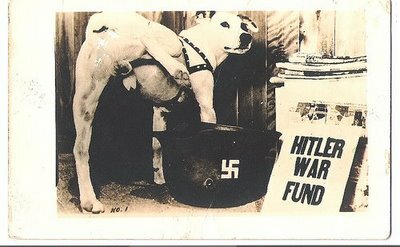 I am very well aware about the history of this breed and their abilities. They are like the super dogs of dog family, with super strength and powers. But all the super powers can either be used for good or for bad. No one is a born killer, the circumstances and life might turn you into one. The same with animals. 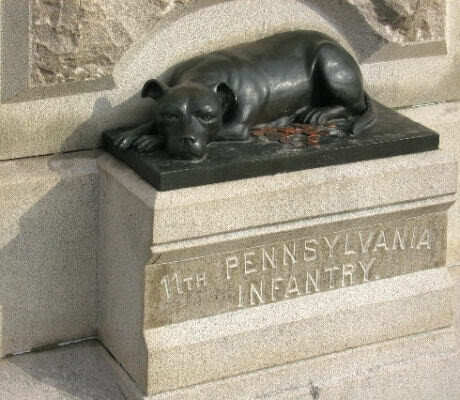 These dogs are as children and as a cold weapon at the same time, give it to the wrong hands and many bad things can be done, that later on will affect so many innocent once. 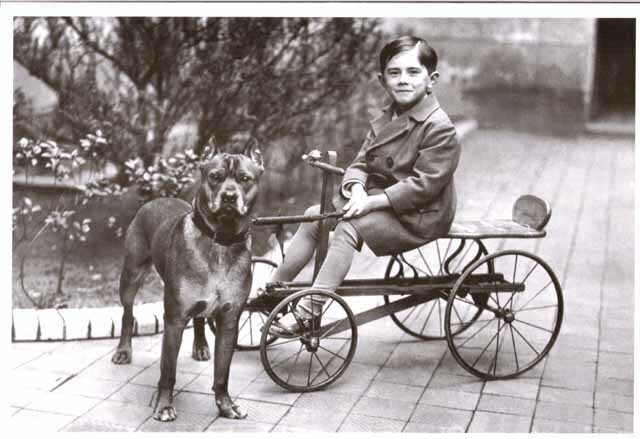 NOT the dog is responsible, but the owner is, don’t punish the breed, punish the sick idiots who turn these fascinating animals into attack weapon. I strongly disagree with banning the breed or killing it, just because of the breed, BUT I do believe it should be controlled who is going to raise them. 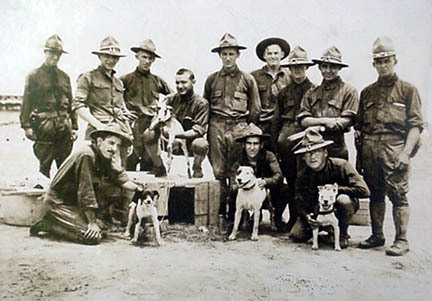 As they give out permissions for weapons, they should do the same with these dogs. To make sure that both, the dog will have loving and cruel free home as well as others won’t be harmed by unstable mentality owner who will train the dog wrong direction. 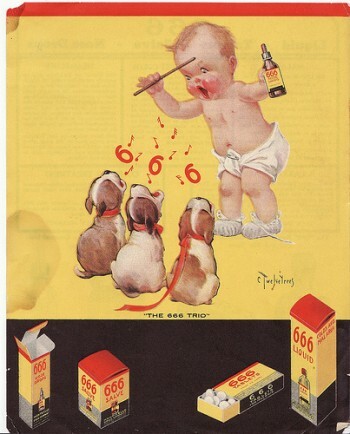 When one of these dogs attack someone, they don’t write in the newspaper that the dog was raised in a closed box, fed with raw meet and instead of water had blood to drink (true story from back in the day), they just talk about it as a monster who attacked with no reason. Any dog even a smallest pooch can be vicious attacker, but they are not taken seriously because they don’t have the strength to cause huge harm. 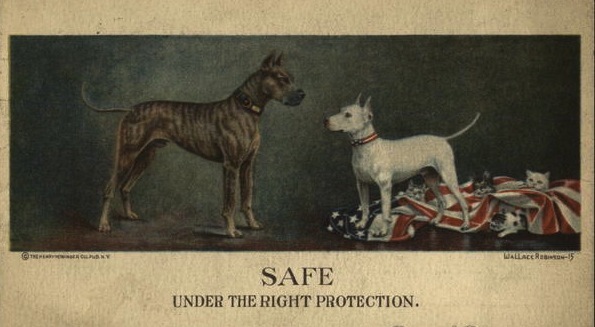 It’s not pit bull’s fault that it has all the strength and abilities to do big damage or kill, it will not do that if it will be raised well or/and not be provoked, the same as any other animal or even a person actually. I know there has been a lot of fighting for these dogs rights and there is plenty of these dogs lovers around the world, but there can never be too much of them, so I am declaring once again that I am one of them and that YOU should join too to fight this unfairness against a possible best friend and protector of your family. Now I want to introduce you shortly to these dogs and after I’ll share what you can do to help them. I hope you’ll have the compassion and now knowledge about this breed and won’t go with the lies the media portrays. Don’t be blind and don’t be ignorant. I can’t wait for the day I’ll be able to add one of those dogs to my family and I sure hope by that time, it won’t be illegal and I won’t have the dog taken away for me just because in it’s passport will be written “Pit Bull”. 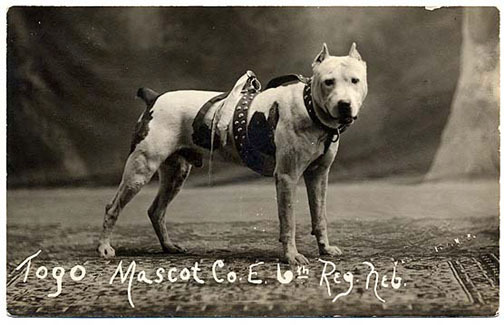 American Pit Bull Terriers successfully fill the role of companion dog, police dog and therapy dog. 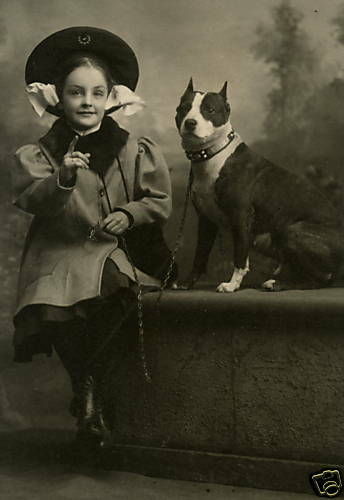 They were also commonly known as “The Nanny Dog” throughout the late 19th and early 20th centuries and once upon a time, pit bulls were the most beloved dog in England and the United States. 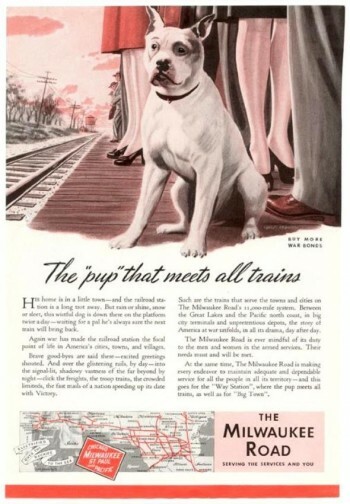 In USA along with the Bald Eagle, Baseball, and Apple Pie, for most of the history they had a National Dog – Pit Bull. 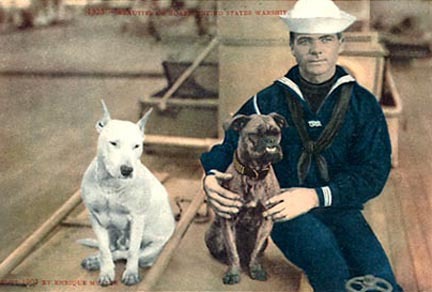 Owned by three presidents (Theodore Roosevelt, Woodrow Wilson, and Jimmy Carter), given the highest military honors of any other breed, beloved by servicemen in every war until Vietnam, they were chosen because they were faithful, reliable and trustworthy, and though they were extremely powerful as they were also extremely tolerant. 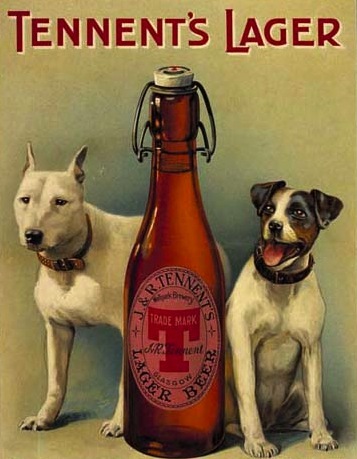 That’s why these dogs became known as national canine babysitter, a reputation one assumes extremely difficult to acquire for sixty pounds of muscle attached to a giant mouth bristling with very sharp teeth. 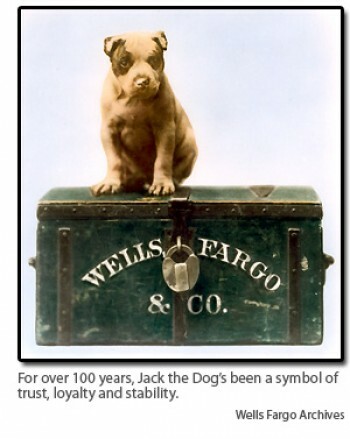 Modernly significant pit bulls are: “Weela”, who saved thirty-one people, twenty-nine dogs, three horses and one cat. “Popsicle”, a five-month-old puppy originally found nearly dead in a freezer, who grew to become one of the nation’s most important police dogs. 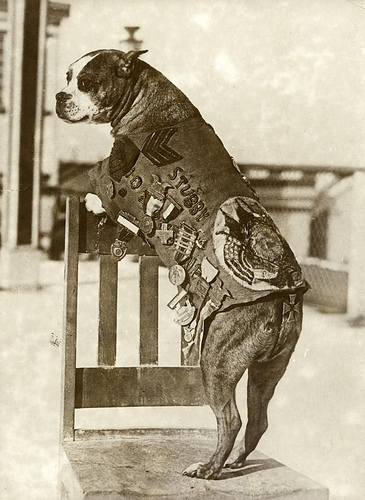 Norton, who was placed in the Purina Animal Hall of Fame after he rescued his owner from a severe reaction to a spider bite. “Titan”, who rescued his owner’s wife, who would have died from an aneurysm and “D-Boy”, who took three bullets to save his family from an intruder with a gun. 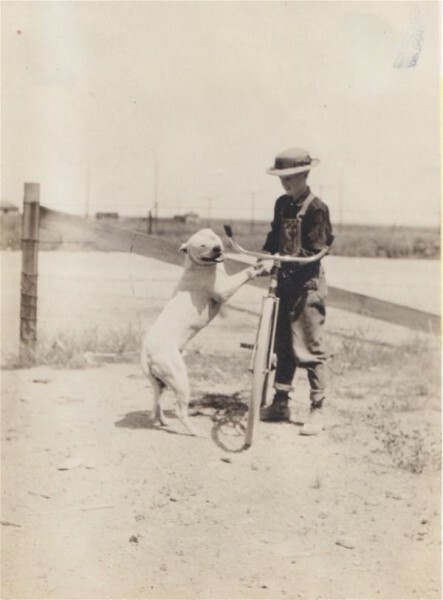 Pit Bulls are unpredictable and more likely to bite than other dogs – FICTION. Pit Bulls are no more vicious than Golden Retrievers, Beagles or other popular dogs! In a recent study of 122 dog breeds by the American Temperament Testing Society (ATTS), Pit Bulls achieved a passing rate of 83.9%. That’s as good or better than Beagles … 78.2%, and Golden Retrievers … 83.2%. How did your favorite breed do? 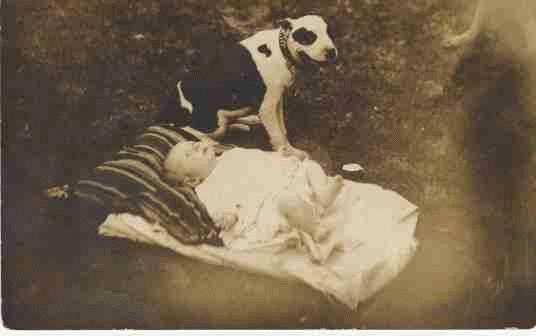 See for yourself – go to: http://www.ATTS.orgPit Bulls are good with children – FACT. 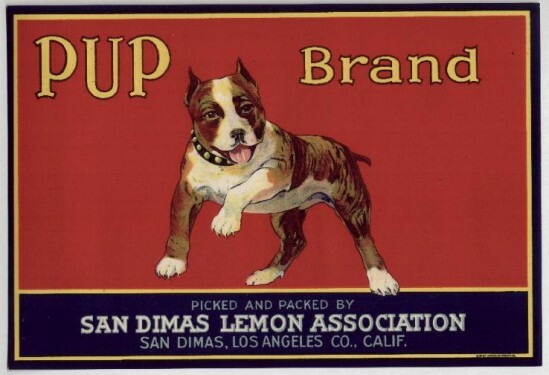 Pit Bulls always test high as one of the most stable breeds of dogs in the country. These statistics can be found with the American Temperament Test Society of the United States, where they always fall as one of the top five most stable dogs. 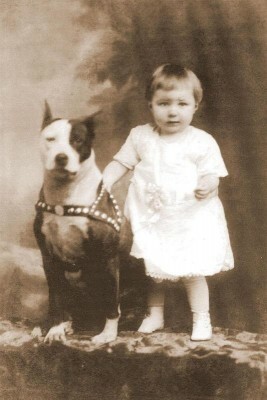 Because of this, they are extremely patient and tolerant of children.All Pit Bulls will “snap” and attack a person sooner or later – FICTION. 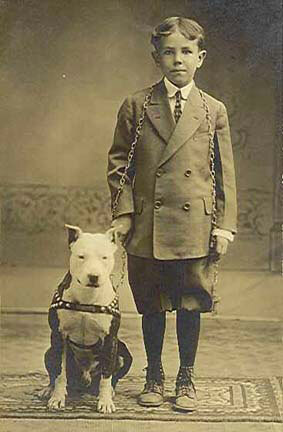 Pit Bulls are a very popular breed and rarely attack. Pit Bulls are very powerful animals, so when something does go wrong, it usually makes the news. Almost all Pit Bull attacks have involved unaltered Pit Bulls, so it is very important to have your Pit Bull spayed or neutered as soon as possible. Additionally, serious Pit Bull attacks rarely involve spayed/neutered Pit Bulls who have received proper training and socialization.Pit Bulls are good for first time dog owners – FICTION. Although this breed is fantastic with people, they can be a challenge. They are extremely strong and athletic dogs and unless the owner is prepared to attend a training program and have a secure and structured living environment, I would not recommend this breed for your first dog. 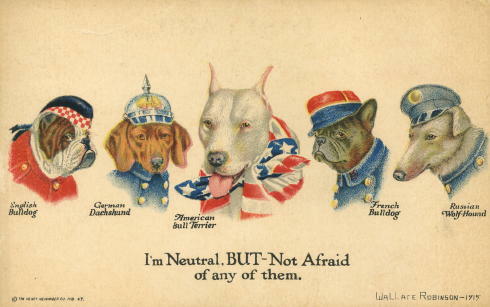 Pit Bulls cannot be with other dogs and/or cats – FICTION. This is probably the biggest misconception and biggest misunderstanding when it comes to this breed. With proper training and handling, your Pit Bull can live peacefully in the company of other dogs, cats even ducks or any other animals at home. 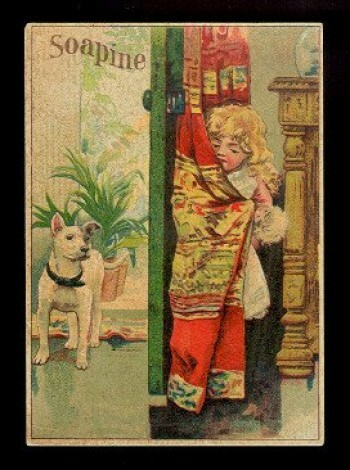 And in my personal experience, when I first got my dog, the scariest punishment for her was a very gentle hit on the nose with a folded sheet of paper. For these dogs who don’t really feel pain because of muscle structure and nerve system, for the dogs that can drag a car easily, to be disciplined by a barely noticable paper sheet, shows how easy to train they are and how aware of their owner they are. Save Lennox – a rescue campaign, that I came across thnx to Bobi Australia today, that inspired me for this post. Save an innocent dog who was taken away from family to be killed, just because it’s Pit Bull, without taking into consideration that that dog never caused any harm for anyone! 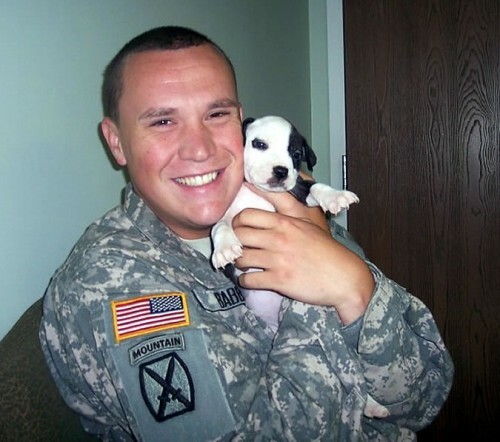 Jason Debus Heigl Foundation – mentioned in one of my previous post, one of my favorite organizations, that I follow daily. 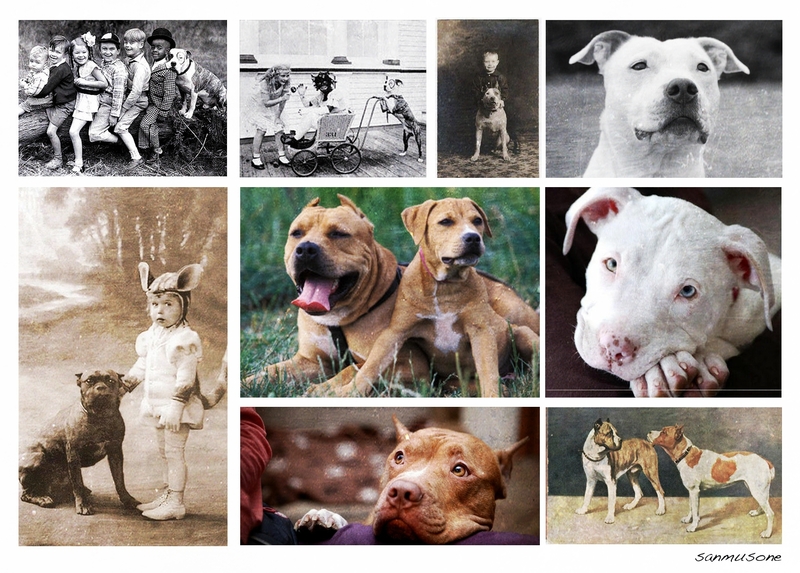 The unexpected pit bull – The Unexpected Pit Bull celebrates these wonderful dogs and gives them a positive visual voice. 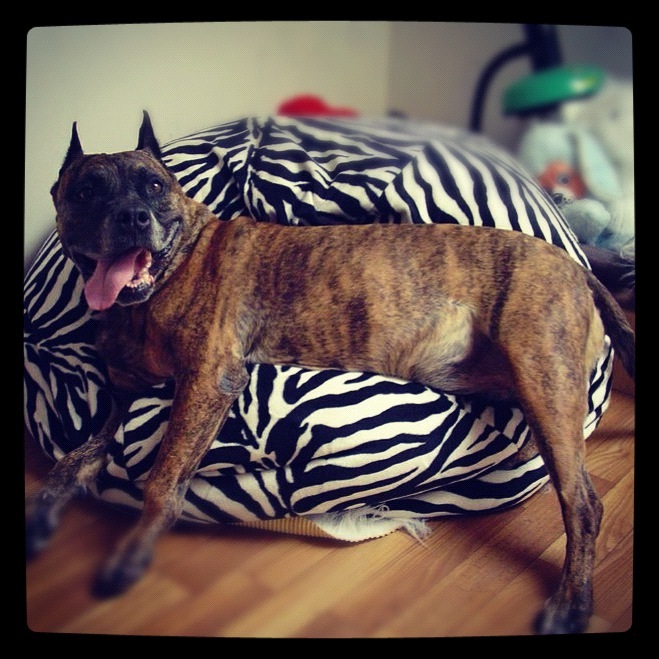 Out of the Pits – New York group showcasing the good nature of pit bulls. Mayday Pit Bull Rescue – located in Arizona. Hi, cheers a bunch for your website, I know it is really thoughtful and truly, an eye opener, I truly love the ideas that you bring into blogging, I have a pitbull puppy and I have being looking for products like this one. Cheers.